Have you ever wondered what the real keys are to successfully manage your sales team and pipeline? If you want to uncover the secrets to success, don’t miss this webinar. Within the presentation, Jodie Gilroy, a Senior Business Analyst at Ledgeview Partners, will show you how a well-defined sales process is the key to successfully managing your sales team and pipeline. Many companies struggle to develop, maintain, and execute an effective sales process. While you may be reading this thinking “we’re the only ones”, trust us – you aren’t the first and won’t be the last. 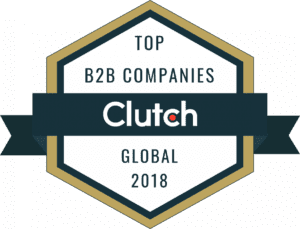 Ineffective, incomplete, and non-existent sales processes are all too frequent, and stay ineffective for all too long. Get the advice you need to take your sales team and pipeline to the levels they need to go to. Make this FREE expertly-guided live webinar a part of your regular sales coaching or training sessions, even! 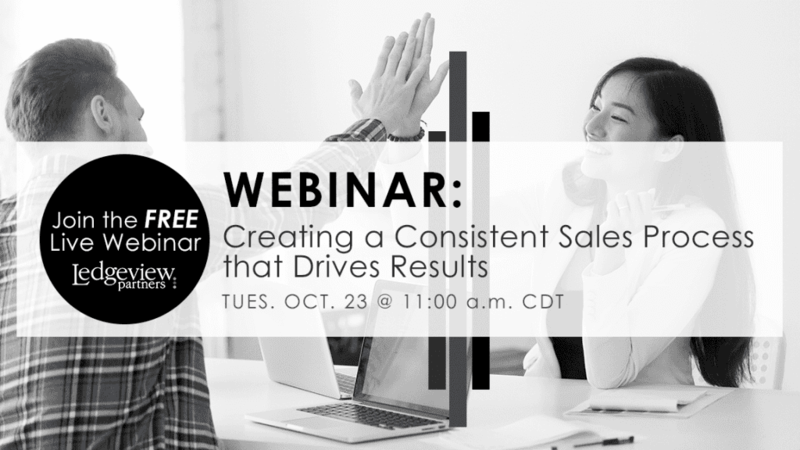 Join Ledgeview Partners on Tues. Oct. 23, 2018 at 11:00 a.m. CDT for an exciting webinar on “Creating a Consistent Sales Process that Drives Results”. In the meantime, you can learn more about Ledgeview’s Sales Consulting Services here.